The University of Ruse offers on-campus accommodation for 2400 students at the price of around 50 Eur per month. 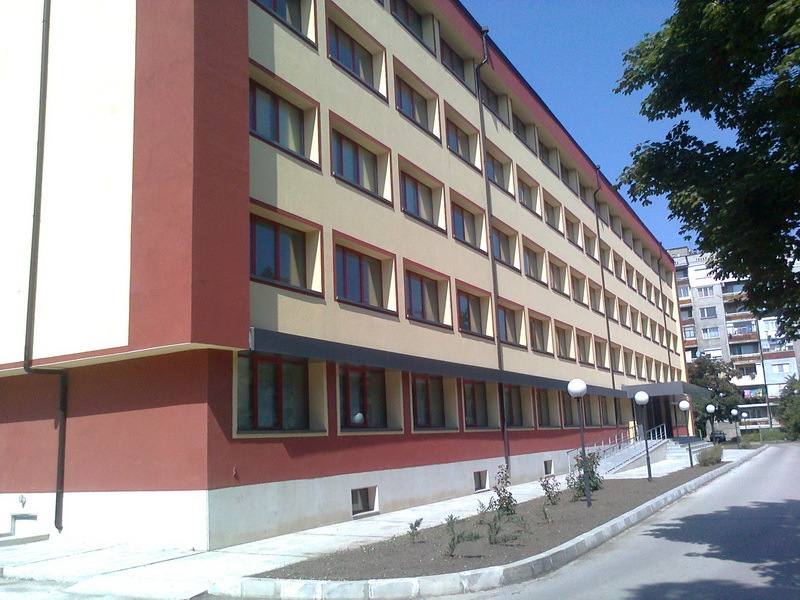 Erasmus students are accommodated in student hostels №1 and 2. Incoming students state their wish for accommodation in the Erasmus application form so that a place is reserved for them. Other option for accommodation are the private apartments close by to the university or in the city.